The Salesforce developer ecosystem is expanding nearly as fast as my waistline and it's hard to keep up with all of the new developments. There are three releases per year that unleash a flood of new features and upgrades plus the push for Salesforce1 Lightning is in full swing. How do you stay informed? I've put together a number of resources that you should bookmark and check often for the latest and greatest info, tutorials and thought leadership articles. 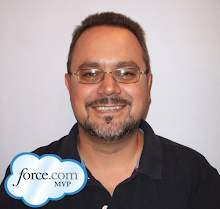 It's no coincidence that the following are MVP sites from the Salesforce developer community. All of these guys are super-smart, extremely helpful and, dare I say, somewhat dashing in appearance. I'm glad to call most of them my friends. Abhinav Gupta's blog has consistently been one of my favorites for a number of years. 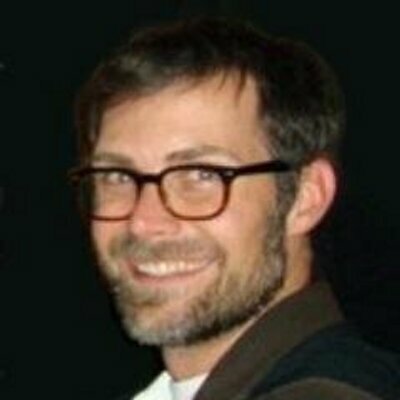 He's a recovering Java guy and has some amazing content on his blog; very technical, well written and in-depth. Make sure you check out his new Chrome extension for Salesforce debug logs! 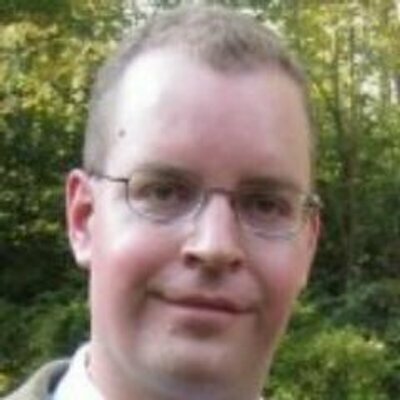 Andrew Fawcett's blog is super technical and covers a wide array of topics. I thinks he's ADD like me. 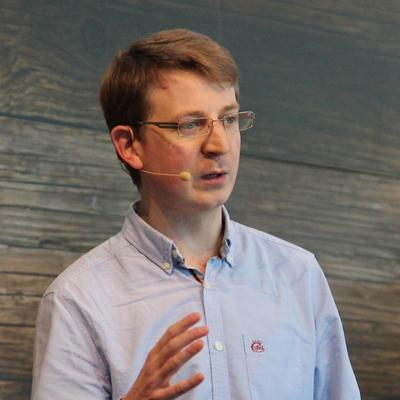 Some of his favorite topics include Lightning Process Builder, his declarative rollup summary app, IoT and more. There's always something good to read on Andy's blog. 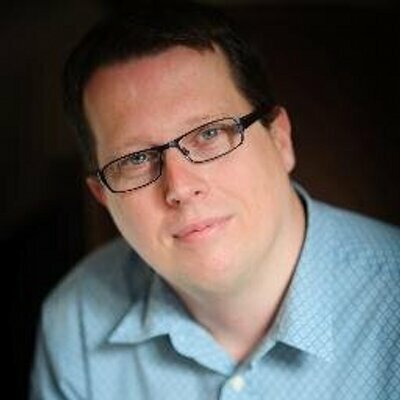 My buddy Keir Bowden (aka "All your certification are belong to me") writes about anything new on the platform. Wave? Yes. Lightning? Yes. Tutorials? Yes. Apex Ternary Operator and Types? Yes. [INSERT ANY TOPIC]? Yes. Not only is he super smart and has a romantic accent but if you post to Stackexchange, there's a good chance he'll reply with a brilliant answer. I think he actually types in a British accent. Ankit Arora is always working on cool stuff and has great content on his blog. He seems to focus on integration with other platforms (Google Drive, Mailchimp, Dropbox, etc.) and is currently working on a Visualforce Generator. It's always interesting to see the new stuff he comes up with. 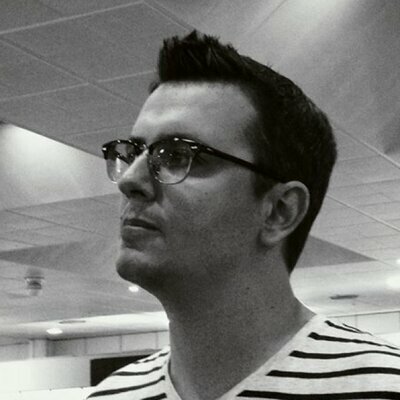 In the relatively short amount of time that Jessie has been part of the developer community he's contributed some really great stuff. I really like his style of writing as his posts of just the right length containing some great code and pretty pictures. He also has some non-development articles that I find interesting. Matt is one of my top two favorite Aussies and a heck of a smart guy. He has a ton of great tutorials, demos and articles on the site so there's always something interesting to read. Lately he's been getting into IoT with Salesforce so hopefully you'll see more of that subject soon. Paul's site is bookmark-worthy as he publishes a weekly 5-10 minute view on various Salesforce topics . I think he's up to almost 30 videos so far which is no small achievement. I tried to do a video series and couldn't make it past week 13! If you like learning via videos like I do, definitely check out Paul's blog. Last, but not least, is my good buddy and co-author Wes Nolte. It's not difficult to tell from our book that not only is he a more gooder writer then me but is much smarter as well. His blog posts are always very articulate, witty and technically on par with anything in the community. There are a number of Salesforce sites that I keep an eye on for great content. I’ve followed Christophe for years when he was at Adobe and floored when he announced that was joining Salesforce! Christophe has one of the best tech blogs of all time. Period. James always has awesome new stuff (webhook generator, force webjars, etc.) with a slant towards Heroku/Salesforce custom app dev. He's actually a tad bit nicer than he is brilliant which is hard to achieve. 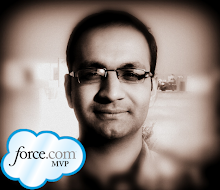 I'd been following Harshit Pandey's blog for awhile before I met him at DF14. He seems to enjoy building Salesforce apps with the latest technologies. Always something different and interesting. Released at DF14, this is the "go to" place for hands-on Salesforce training. There's a really cool Lightning Component series that was recently released. More content is sure to follow. I always keep an eye on the Force.com repos to see what's going on. The developer blog is definitely the place to watch for new content from Salesforce. The last two sites are not developer blogs per se but you can always pick up some nuggets of truth. Mike Gerholdt's admin blog. Read it. It's awesome. 'Nuff said. Not only is Adam Torman one of the smartest PMs at Salesforce but he's arguably the nicest. He's got great content and is always willing to help out with problems and questions. I think on the weekends he rescues kittens from trees and operates a non-profit lemonade stand for charity. I've heard that if you ask nicely, he may even let you on some of his Salesforce pilots. I know there are actually 19 links here but I had to add a couple that I had overlooked.